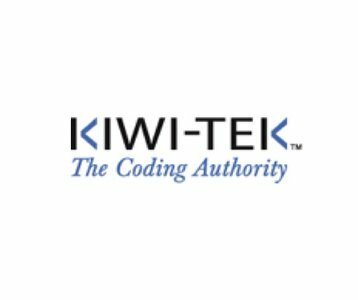 KIWI-TEK provides partnership coding solutions for hospitals, health systems and physician practices. Founded in 2002, KIWI-TEK is one of the nation’s largest, independently owned coding companies with proven HIM experience to manage denials, ensure DRG accuracy and meet discharged-not-final-billed goals. Our partnership coding services will lower your coding costs while improving quality, productivity and turnaround times. Our certified, domestic coders will ensure the highest levels of quality and compliance in the industry with flexible, customized service agreements to support both facility and professional fee coding. In addition to coding services, KIWI-TEK can also provide your organization support for external auditing, as well as billing edit review and resolution.